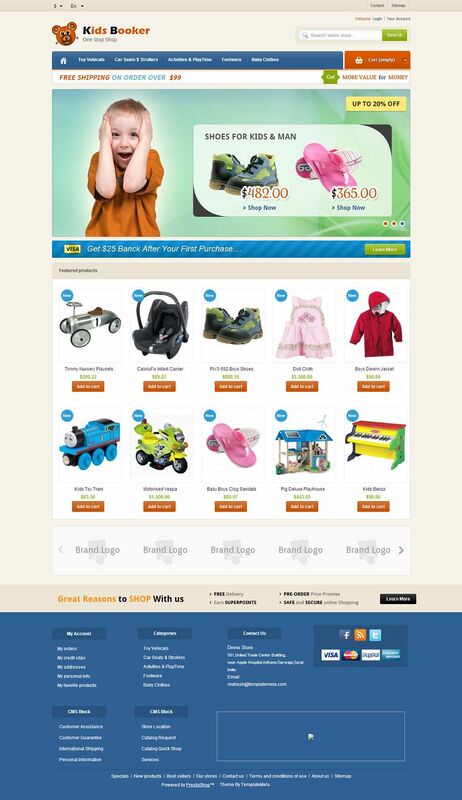 PRS060134 is a responsive Prestashop 1.5 theme from TemplateMela that is suitable for kids, toys and tools store. It has been developed using latest web technologies like HTML5 and CSS3. 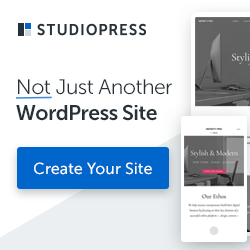 Powered by the powerful theme framework, this theme includes unlimited color options, support for google fonts and google rich snippets, featured products, popular products, latest products, manufacturers list, list view or grid view, and an attractive slider at the homepage.